I know I do! 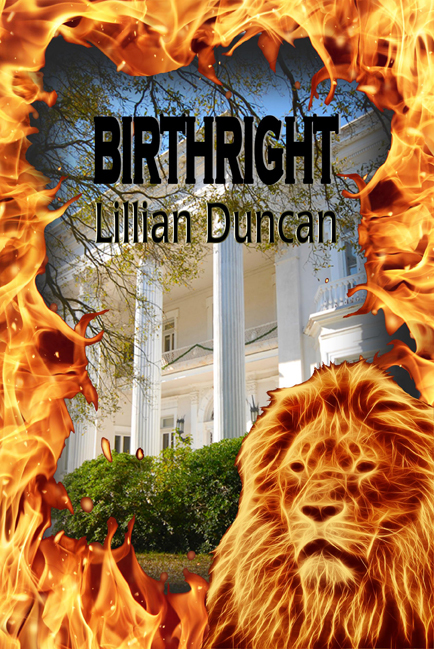 And this week, my horror novel, BIRTHRIGHT is FREE on Amazon. AMAZON LINK Now, I have to give a warning–this is not my normal style of writing; and it may not be for you. But if you love Stephen King, Frank Perretti, or Dean Koontz, then this is the book for you. Up to now, this is my only foray into the supernatural–in my writing. As a reader, I enjoy a good spooky book from time to time. BIRTHRIGHT may be a horror novel, but it still contains a Chrstian message. The book tells the story of a family through three different generations to show how evil followed them through the ages. The question the story asks is–can a man change his destiny? And as a Christian the answer to that question is a resounding YES. I don’t believe this, think this or hope this. I know, I know, I know it to be true. 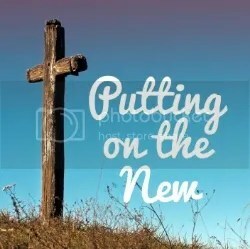 Because after all–with God, all things are possible!